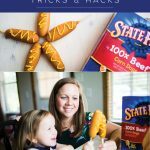 Kids will love this Spring Science Activity! 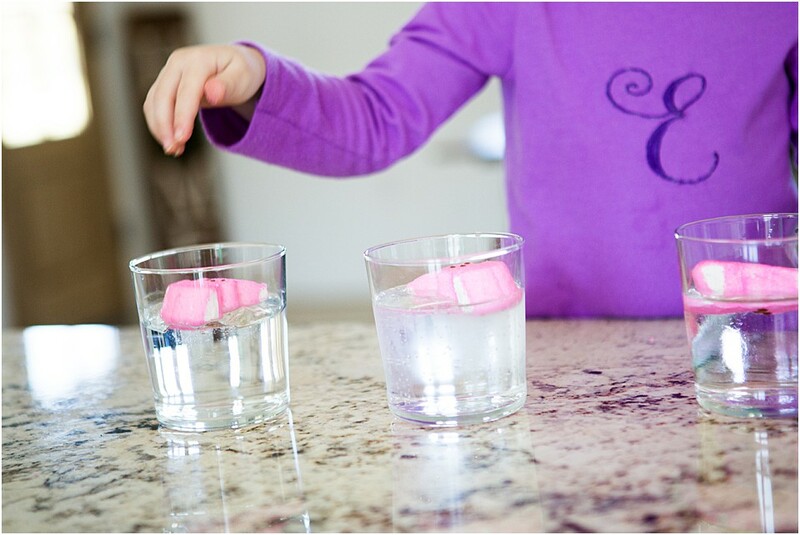 It’s an Easy Peeps Science Experiment all about dissolving peeps and having fun! Anything candy related to science has to be fun, right? 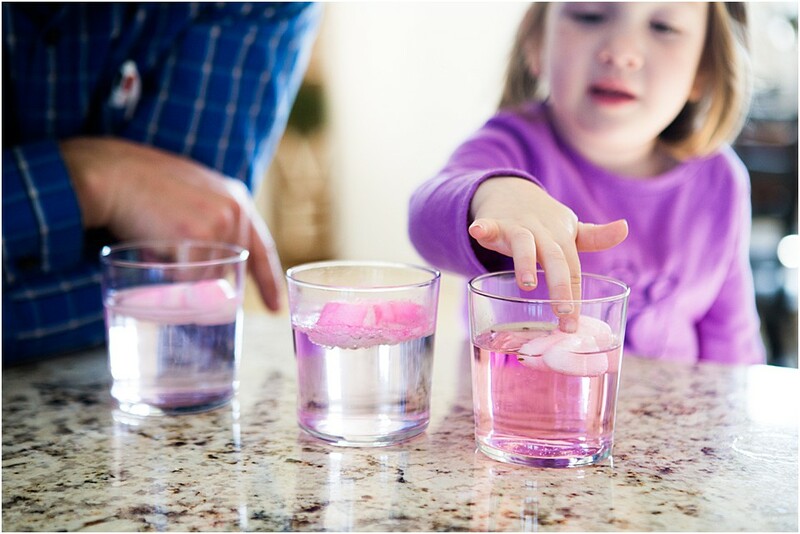 We did a similar candy science experiment back around Valentines Day Science Experiment with conversation hearts — be sure to check it out too! 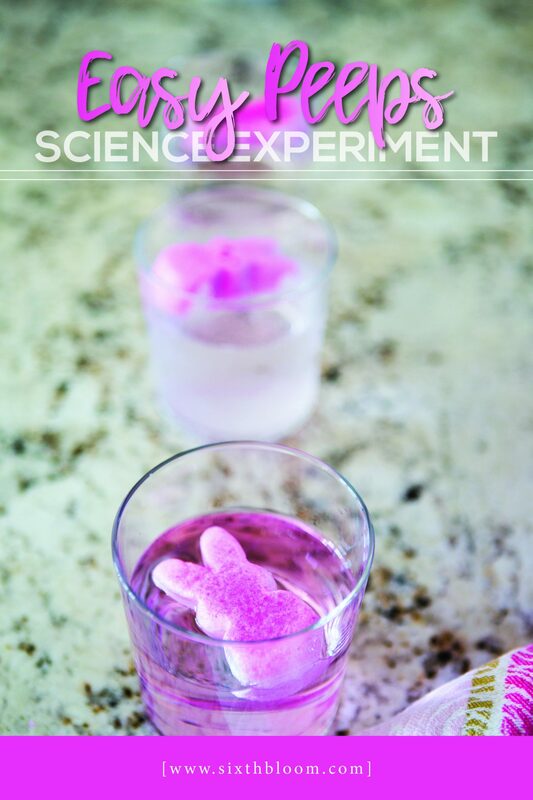 Today I’m sharing about our Easter candy science experiment! 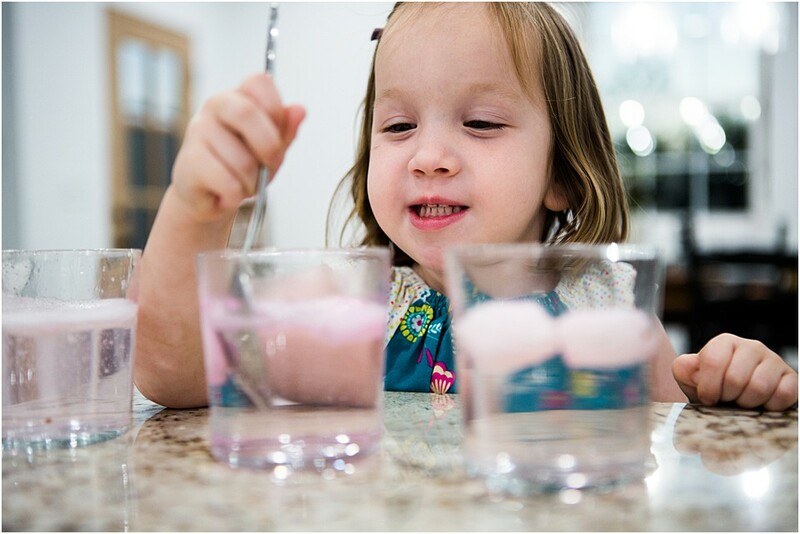 Believe me your students or kids will LOVE this super easy science experiment which is perfect for this time of year when you can grab all of the peeps your little heart desires! 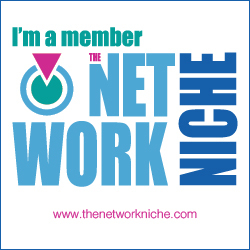 It’s a perfect Easter STEAM Activity to add to your list as we head into spring with loads of fun to be had. 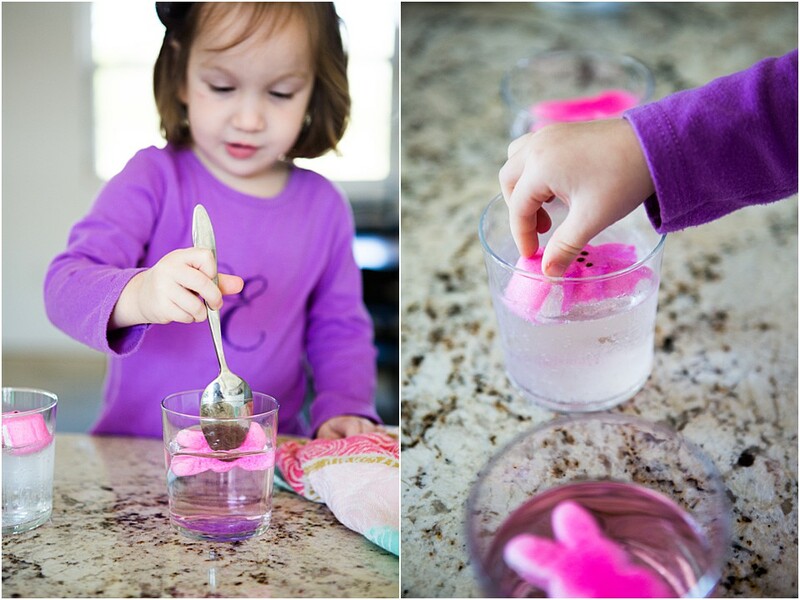 Dissolving Peeps is such a fun experiment!! 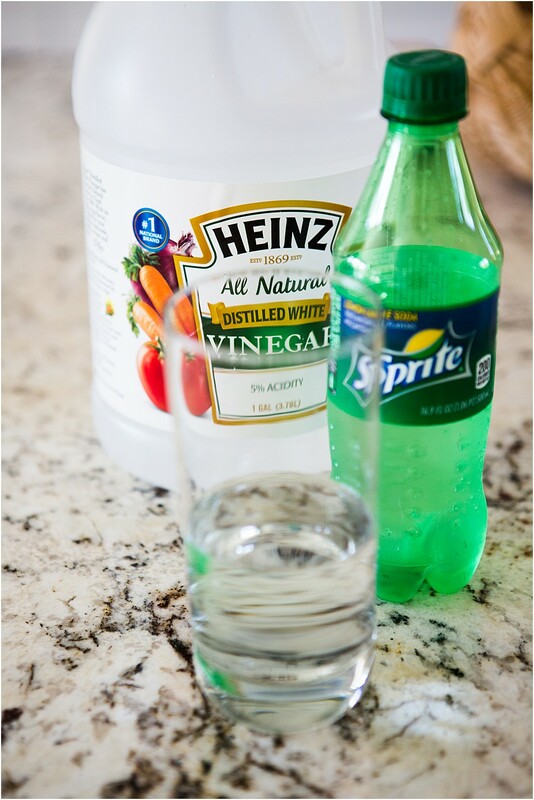 Use as many liquids as you’d like – but each liquid needs it’s own glass jar! 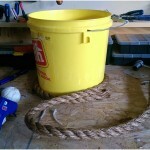 Place a peep into the liquid and let it sit for 12-24 hours. 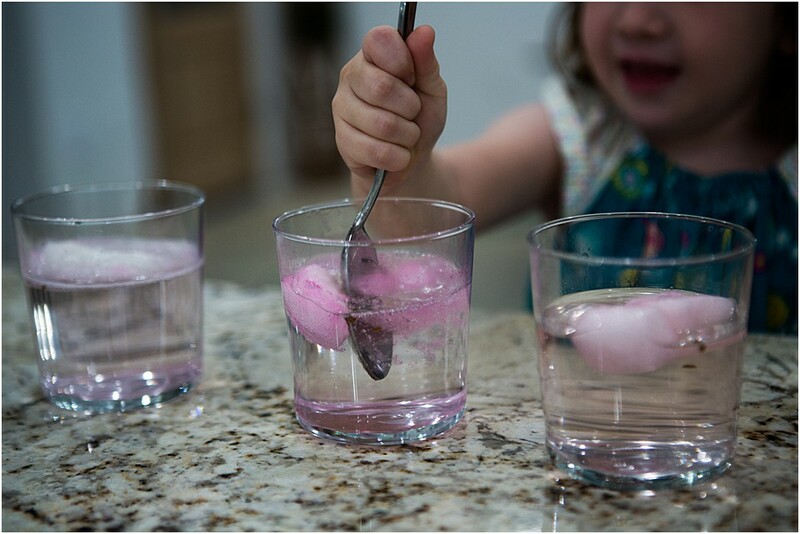 Let your preschooler explore with a spoon and see which peeps are dissolving and which ones aren’t. 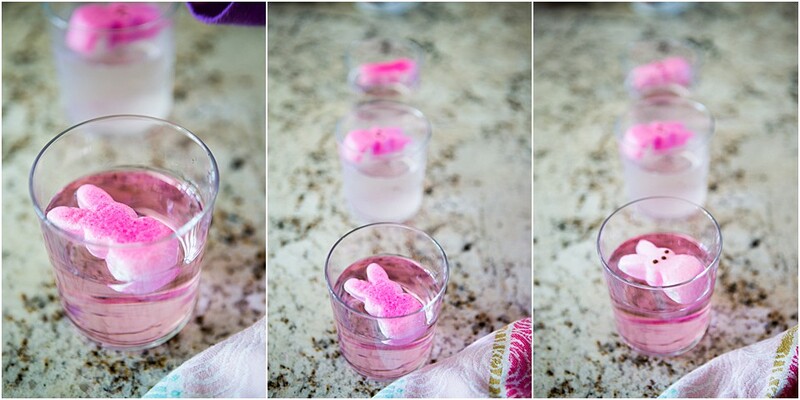 I say let your liquid/peeps sit for 12-24 hours but honestly I couldn’t keep my little ones hands off of these! She was constantly poking them, prodding them, showing her daddy when he came home and the next morning when she woke up she wanted to see if they had dissolved as well! The liquids my preschooler chose were: water, sprite and vinegar! You’ll find out when you dive into this easy science experiment…but in short YES! They do in water! Peeps are made up of ingredients that are water-soluable. 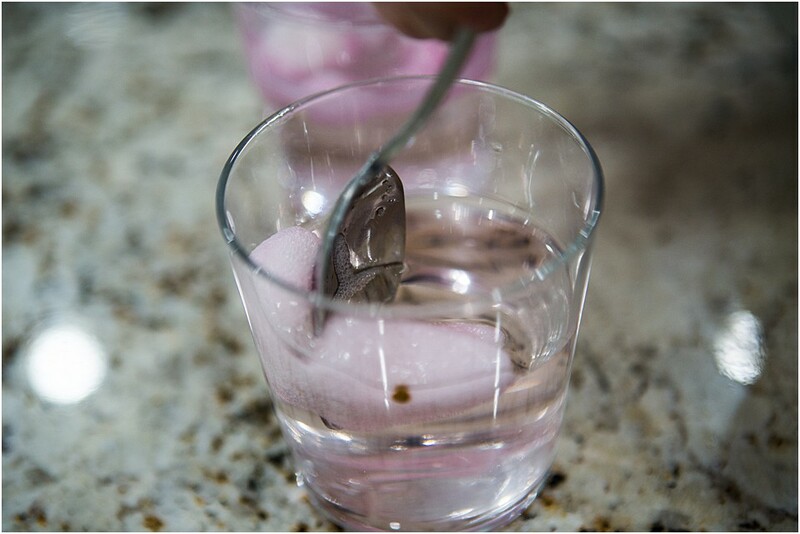 When the Peeps are added to liquid, the sugar and other ingredients dissolve into the surrounding liquid! The Science is exploring the materials and how they interact with one another. 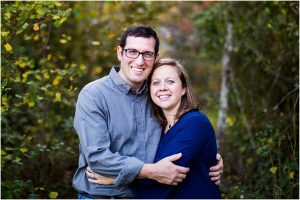 I let my little one name liquids for me, so it gave us an opportunity to talk about what liquids are. She got to explore the breaking down of materials and which liquids broke down the peep the best! 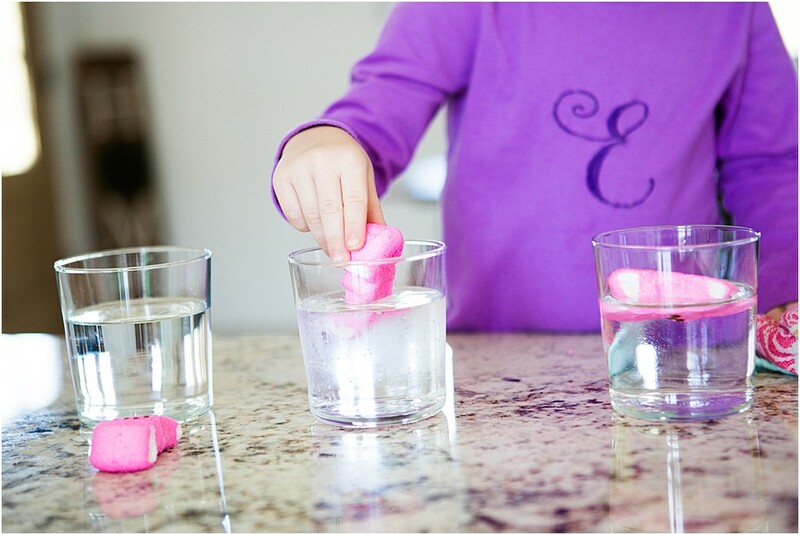 If you have left over peeps, like we did, try some of these peep science experiments as well! 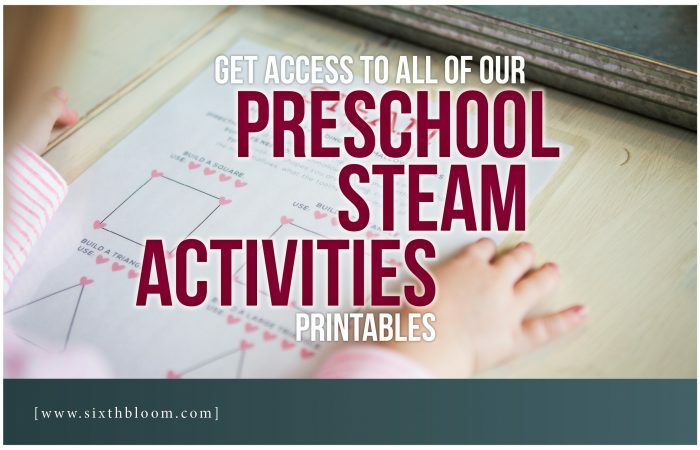 Want to see more of our STEAM Activities for Preschoolers?